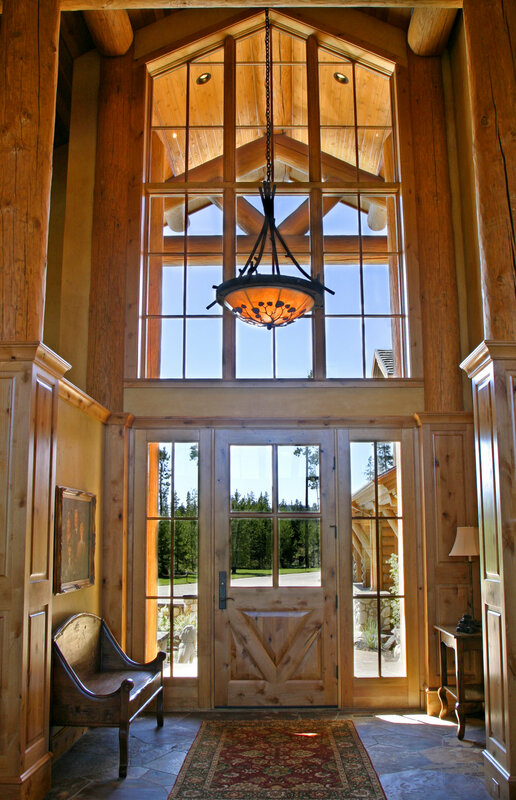 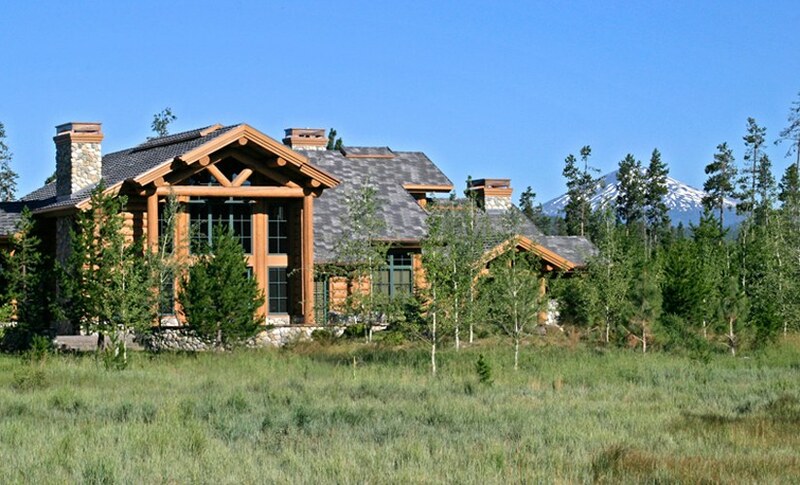 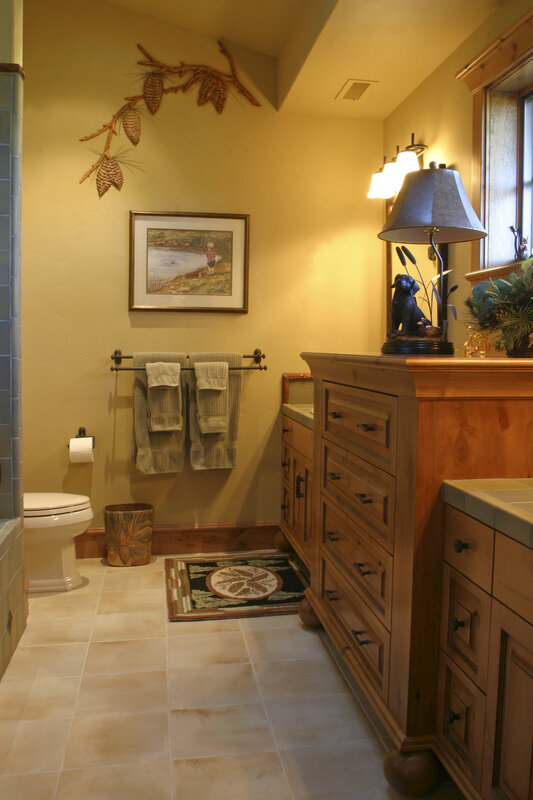 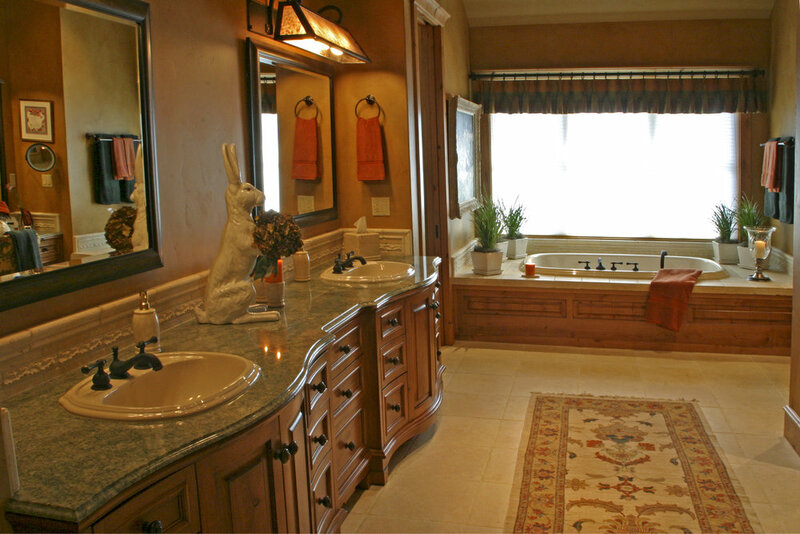 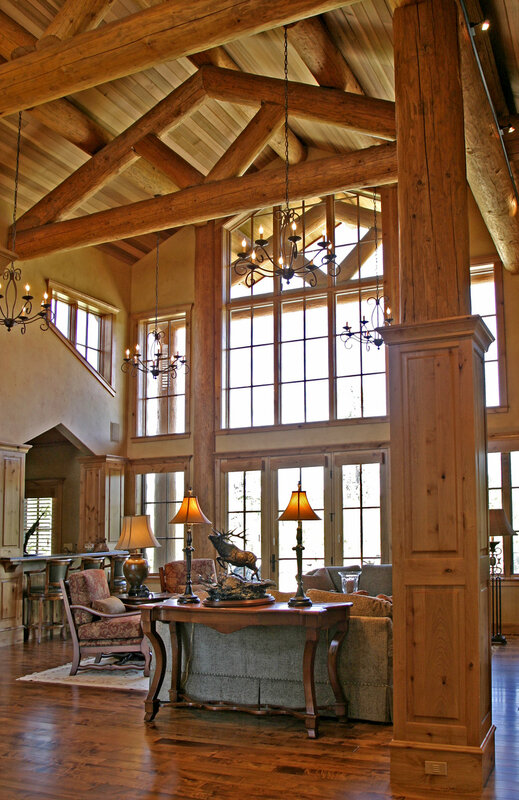 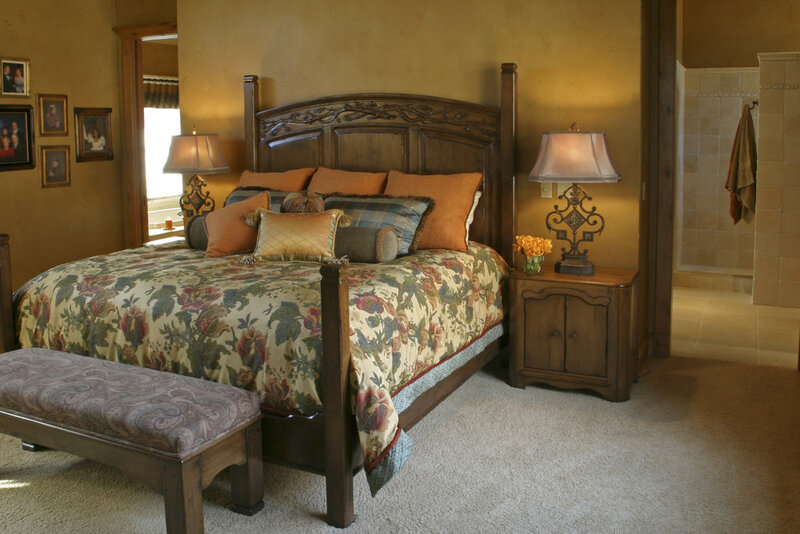 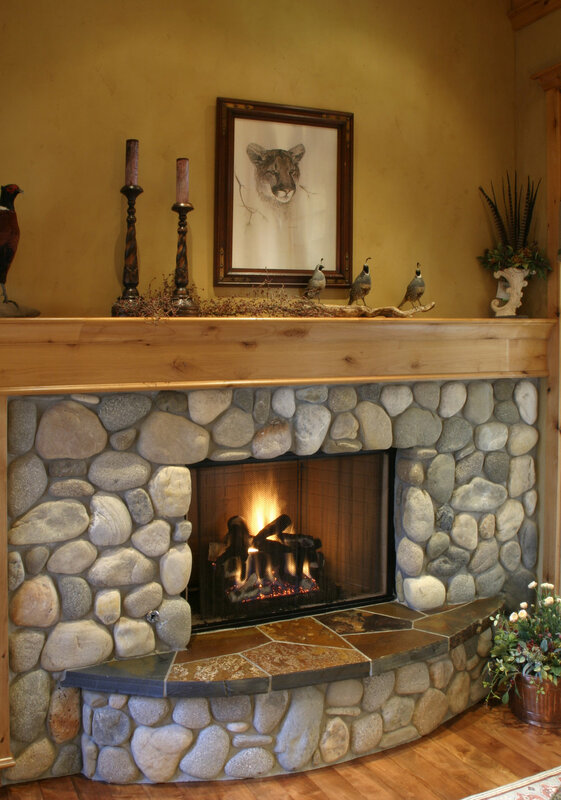 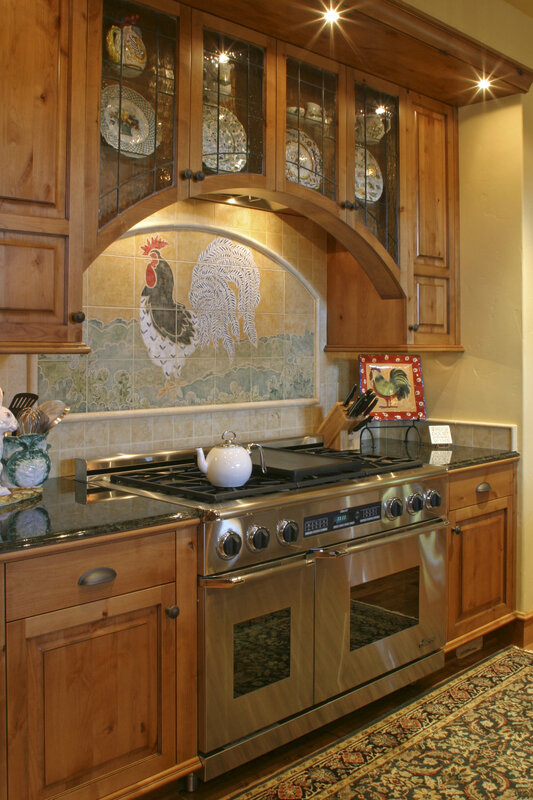 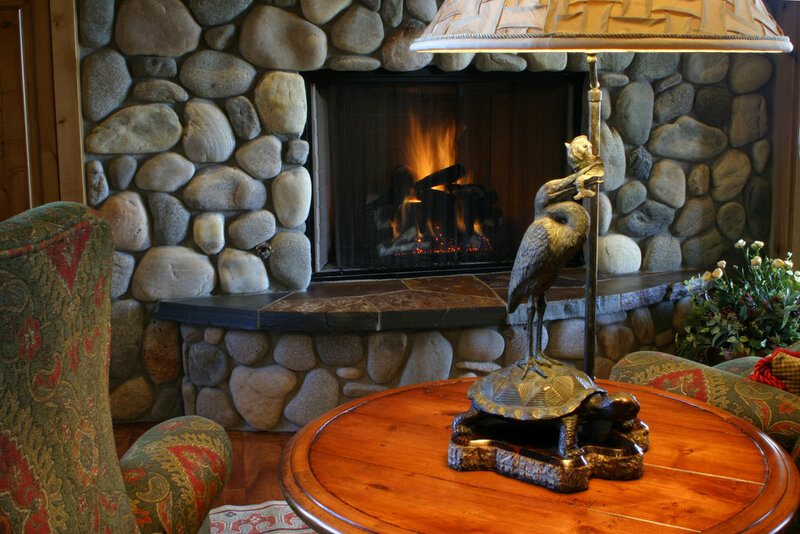 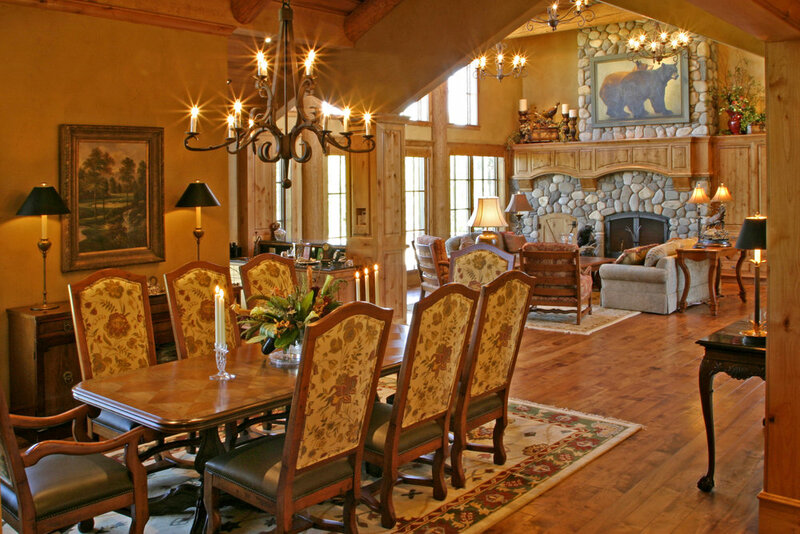 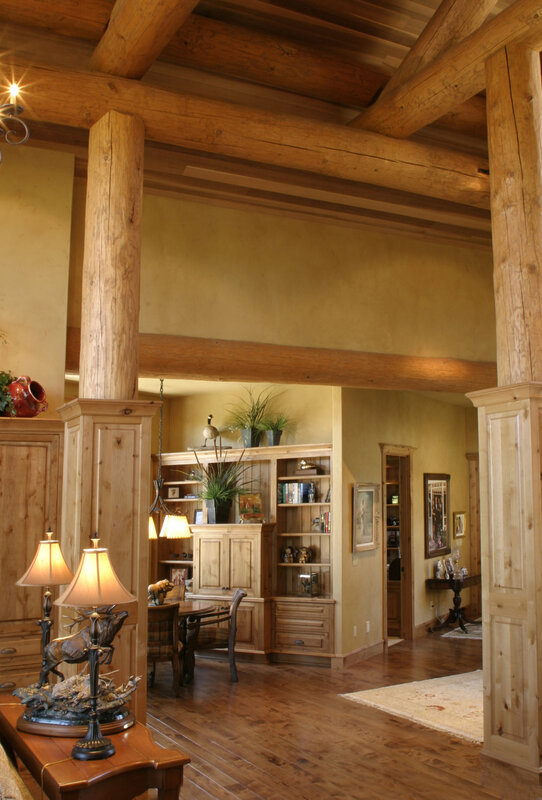 The clients wanted a harmonious interplay of log home and European elegance. 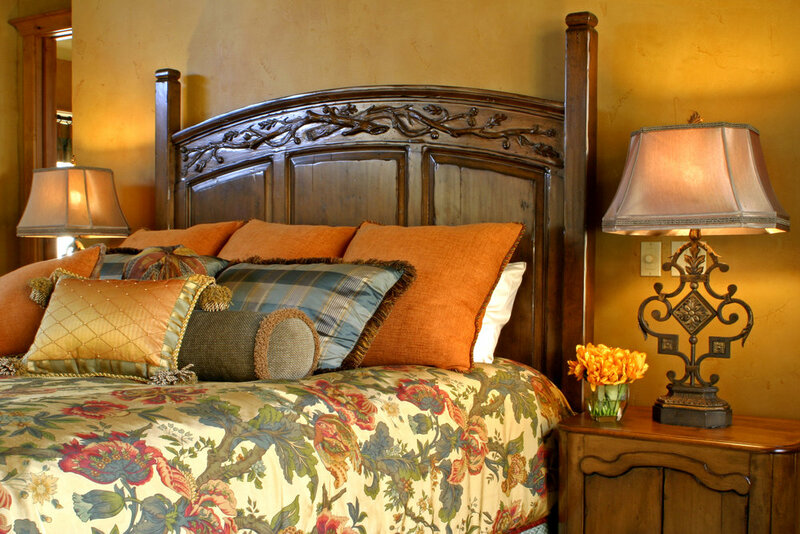 While customized wall treatments and beautiful custom designed cabinetry give this home its signature, the furnishings are the element that ground the interior with European fabrics in warm colors and bold textures. 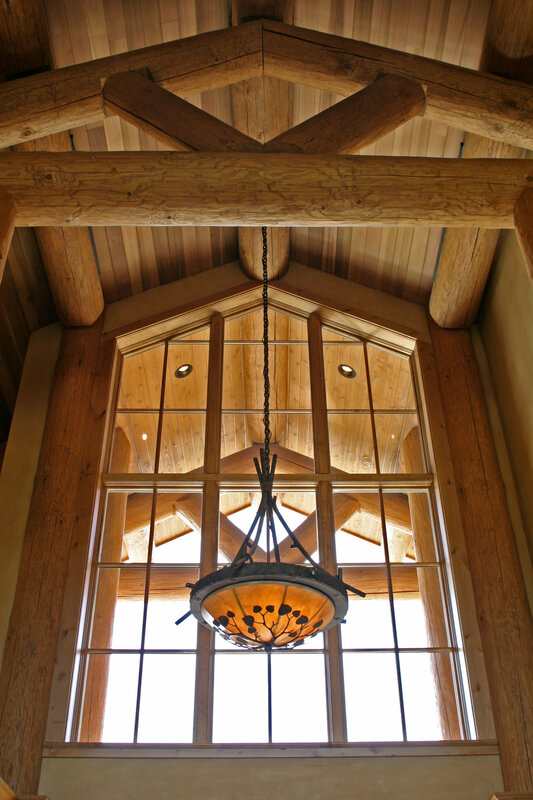 Custom lighting softens the mass of logs and timber.